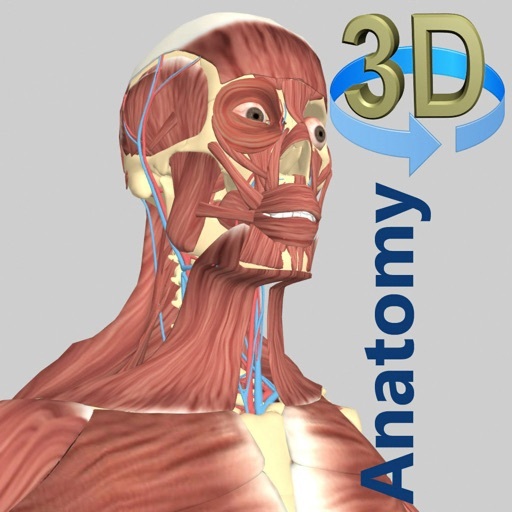 Interactive reference with 3D rotational models, free 1247 Gray's anatomy images add-on, a muscle highlighting tool, full description and audio pronunciation. 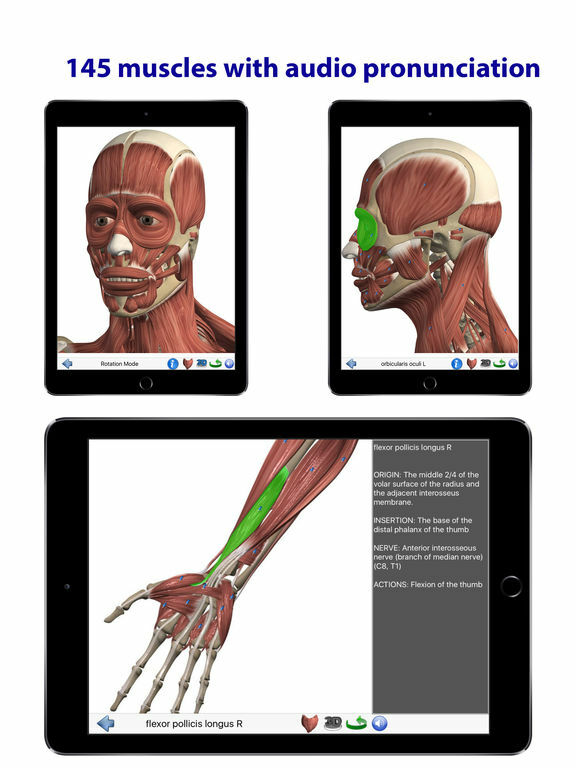 Visual Anatomy is an interactive reference, and education tool. 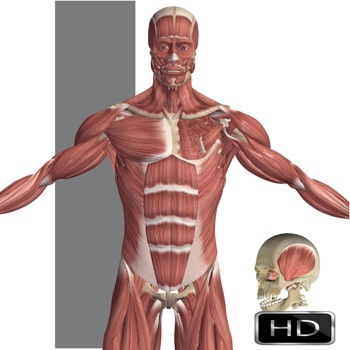 It contains more than 500 high-resolution images (plus 141 single muscle images) and more than 850 feature points which can be interactively selected. Each feature has its own label and short description. The app also has search function which can be used as searching the labels of all feature points. In addition, 6 quizzes with 150 multi-choice questions also are included. It also has all Gray's anatomy images for a quick review. 1. 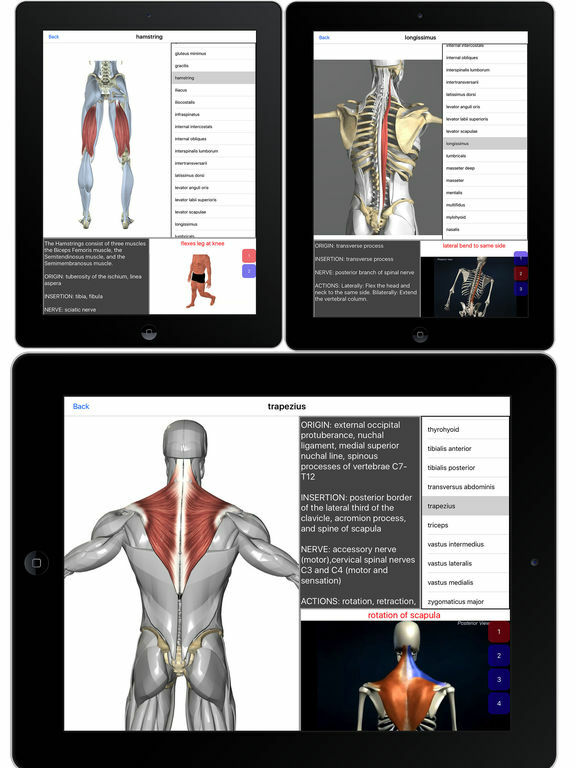 Paid version has deep muscles and muscle index table with audio. 2. Paid version has more than 200 bone markers. 3. 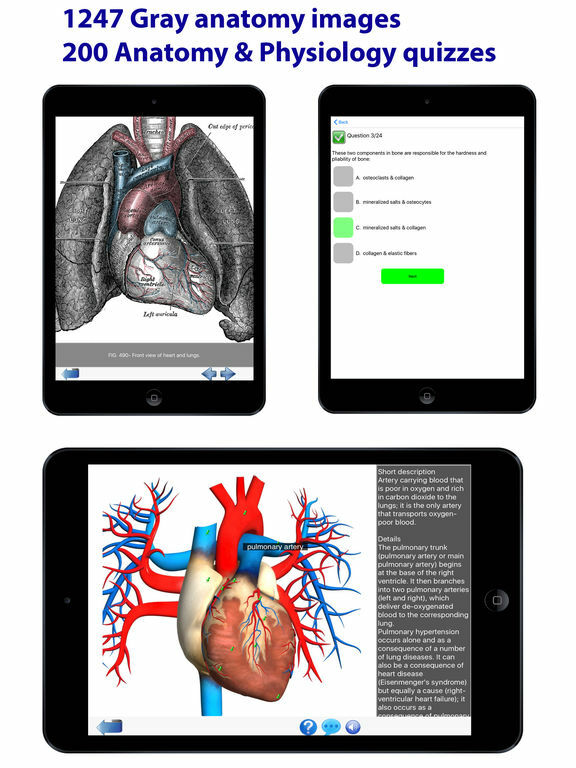 Paid version has audio pronunciation for all anatomy terms. 4. Paid version has 150 more quizzes. 5. Paid version has all 1247 Gray's images. 6. 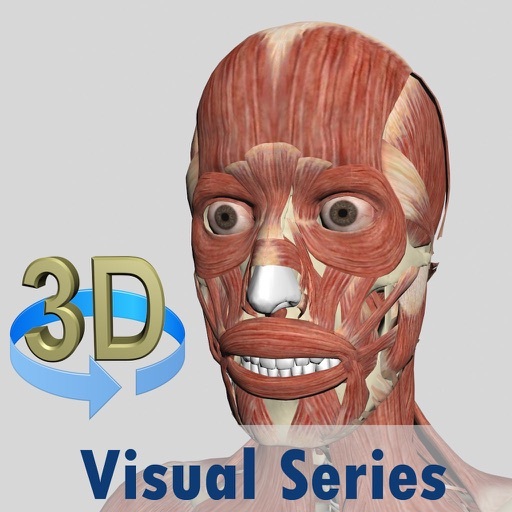 Paid version has more 3D models. 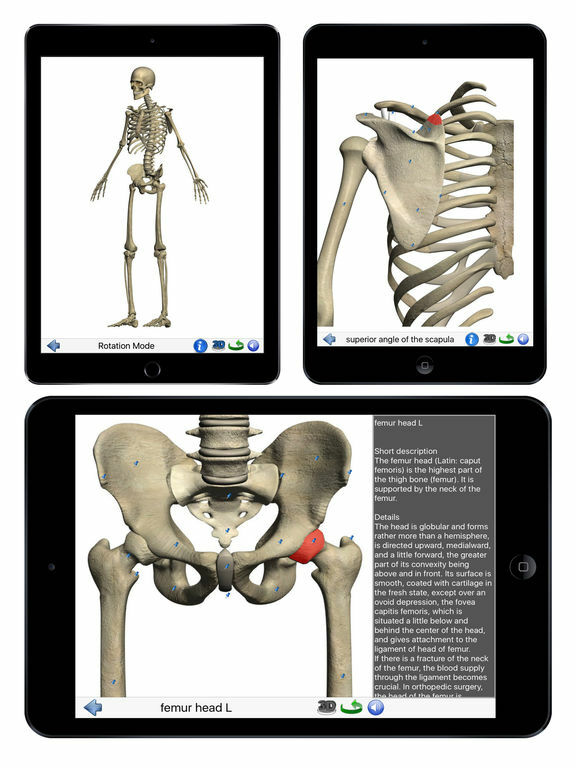 • Tap and Pinch Zoom - zoom into and identify any region, bone or other feature by tapping on the screen. • Quick Navigation - jump to a different system or organ by selecting the thumbnail. • Audio: Pronunciation guide for all anatomy terms. 2. One of main sections - Muscles. It have 145 muscles including full description (ORIGIN, INSERTION, NERVE, ACTIONS) and cover all superficial muscles and most of deep muscles. A muscle index table with 145 single muscle images. 3. One of main sections - Bones with some bone markers. Skeleton overview, Skull, Inferior and Superior skull,Neck Bones, Spinal Column, Ribs, Pelvic Girdle, Hand Bones, Foot Bones. It also includes ligaments in knee, shoulder and ankle joints. 13. 1247 Gray's anatomy images. When you input more than one characters, the search function automatically gives a list of potential key words. You can just select one of them from the list. 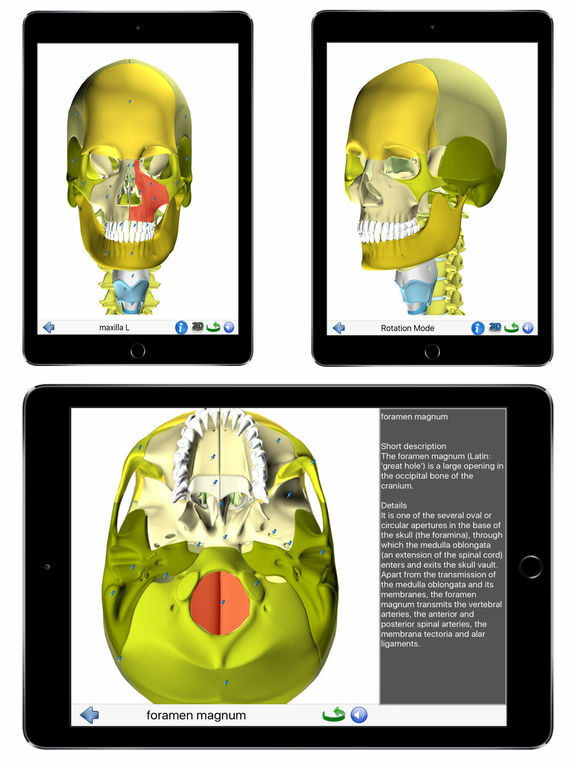 The result will be the feature point on the anatomy image and label. I'm open to suggestions so don't hesitate to send me an e-mail if you have some feedback. Major update: 1. Add muscle action animations. They are in the muscle index table or press single muscle button. 2. Fix sound and model rotation in iPad.